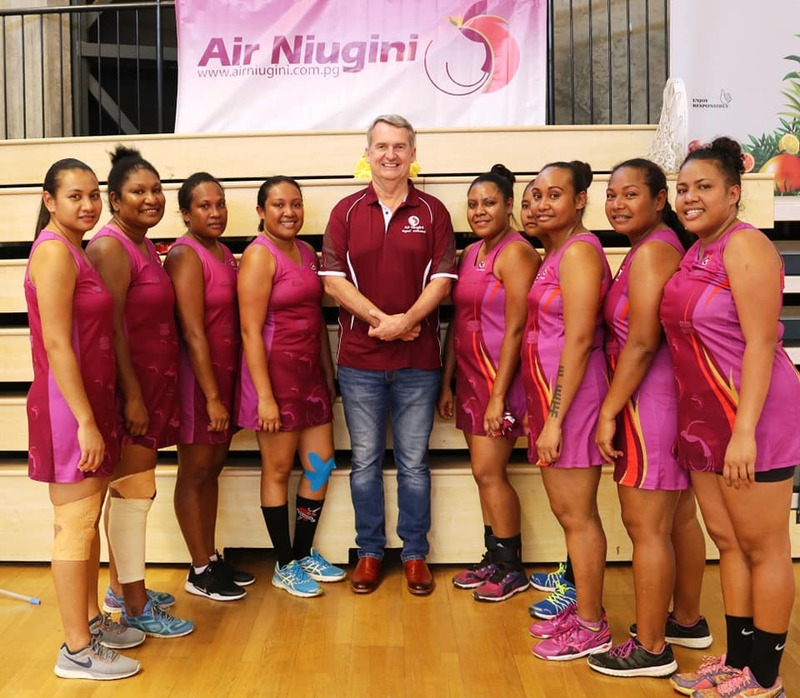 Air Niugini team one in Division one of the private companies netball competition was up against QBE in the grand final yesterday. (Sunday 14th April). Our ladies put up a great defence and despite losing to QBE, they were in great spirits. Our Managing Director, Alan Milne was also present, showing support for the girls. QBE won the finals, 21 to PX 10. Air Niugini had three teams who took part in the competition which started in January this year. Over 70 teams from various private organizations in Port Moresby participated in various divisions in the Private Companies Netball competition.